With a dining area that overlooks a beautiful view of the Red Rock mountains, this sandwich shop and convenience store is a perfect stop on your way into town. Grab lunch on-the-go, sit and enjoy a refreshing scoop of ice cream, or fuel up before embarking on your chosen adventure. 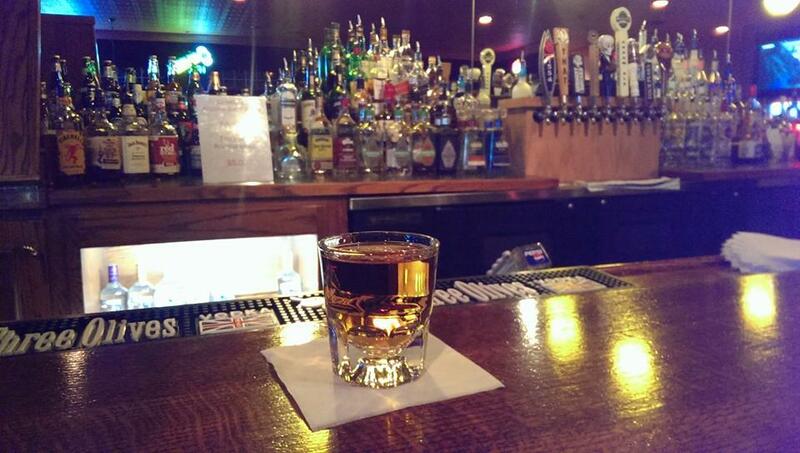 The 10-12 Lounge, located in downtown Clarkdale, has been a staple for the local community since 1959. Providing Clarkdale residents with a sleek, upscale atmosphere, 10-12 Lounge is the spot for the best selection of Verde Valley beers, mountainside views, and live entertainment. The lounge even collaborates with its neighboring Boat House Bar & Grill - offering the option of a savory meal delivered right to your table. The Boat House Bar & Grill is housed in the same historic building as the Clarkdale Kayak Company, creating a natural intersection of locals and daytrippers. Serving lunch and dinner, the Boat House Bar & Grill offers house-made pizza, burgers, hot sandwiches, or delicious daily entree specials. You can dine in the restaurant, get your food "to-go", or enjoy it next door at the 10-12 Lounge. Chateau Tumbleweed is the brainchild of of two husband-and-wife teams who, after working in the Arizona wine industry for more than 30 years combined, left their day jobs to focus on their own passion project. After spending three vintages at Clarkdale’s Four-Eight Wineworks Winemaker’s Cooperative, Chateau Tumbleweed made the leap to their own location. 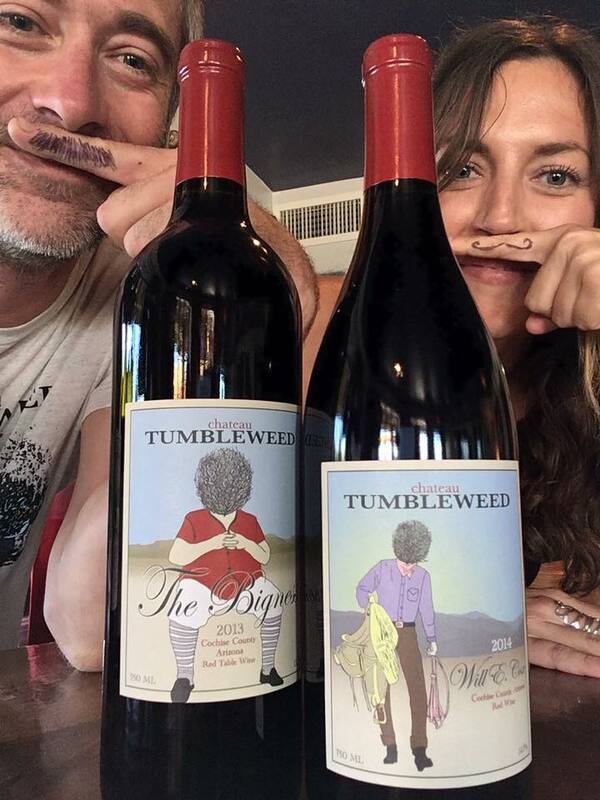 Although very serious about their wines, the Tumbleweed crew is known to not take themselves too seriously, which is evident in the playful atmosphere of their tasting room overlooking the valley of Red Rocks. Whether you’re a Foodie or simply someone who forgot their toothpaste, Clarkdale Market is worth a stop along the way. Owners Sylvia and Carlos offer a everything you may need, in lieu of a run to the grocery store or pharmacy, including locally-made breakfast burritos, ghost pepper salsa, or other tasty treats to suit any palate. This quaint store is stocked with necessities, sundries, and treats for all and the sidewalk cafe out front is a great spot to rest and visit with friends old and new. Four Eight Wineworks is Arizona’s first winery cooperative, housed in the original bank of downtown Clarkdale. A trip to their tasting room allows guests to step back in time to an era of roaring music, hard-working miners and notorious bank robbers, epitomizing the industrious American spirit. From the re-purposed railroad-tie furniture to a retail station inside the bank’s vault and with the original teller-station on display, Four Eight fuses the modern with the nostalgic. As a winery cooperative, Four Eight Wineworks serves as an incubator for the Verde Valley’s young wine talent, enabling local winemakers to join forces on the creation and introduction of new wines to a cooperative audience. Four Eight Wineworks is also the host of the annual Verde Valley Wine Festival - an event that draws thousands to celebrate Arizona’s winemakers along with the vibrancy of the Clarkdale community. Enjoy authentic Mexican cuisine in a casual, downtown dining environment. 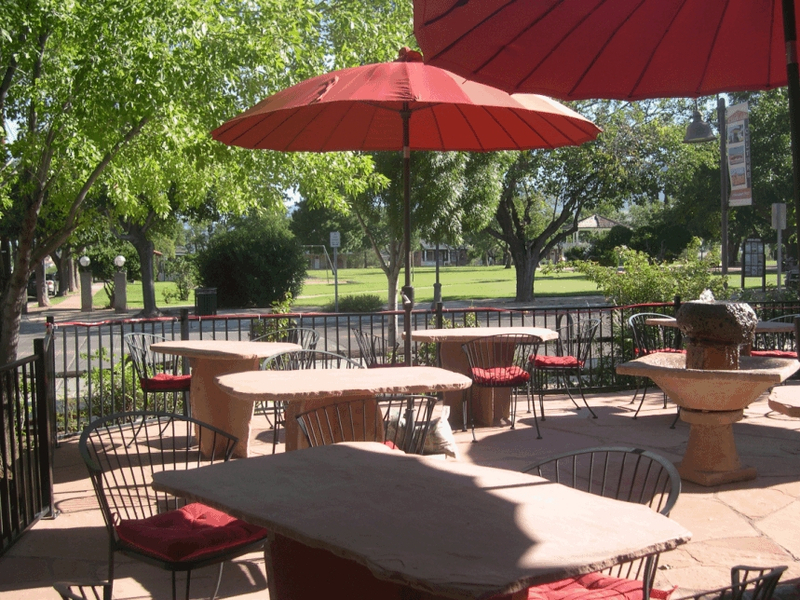 This beautiful, hacienda-style restaurant has been serving quality Mexican food to the citizens of Clarkdale for years. Their authentic smoked carnitas tacos, steak Cancun, and enchiladas are enough to make any mouth water. Featuring outdoor dining, a full bar, and large private room for parties and groups, Su Casa is a must-try for Mexican cuisine enthusiasts. The underutilized outdoor racquetball building on the Yavapai College campus has since been adaptively reused to support the college’s Viticulture and Enology program. This ecologically sustainable structure now houses a fermentation room, two barrel-aging rooms, and a tasting room which showcases five types of award-winning, student-crafted wines. Visitors are welcome to explore the premises, meet the winemakers, and taste flights from the region’s up-and-coming growers and winemakers. Sales revenues are directed back into the college’s viticulture and enology program, as well as operations of the Southwest Wine Center. One of Clarkdale’s best-kept secrets, this purple train caboose parked on the corner of Main and Ninth Streets doubles as the region's most coveted pastry shop. Locals line up daily to get their fill of Violette’s delicious pastries, breakfast, and lunch options before they sell out, but proceed with caution! 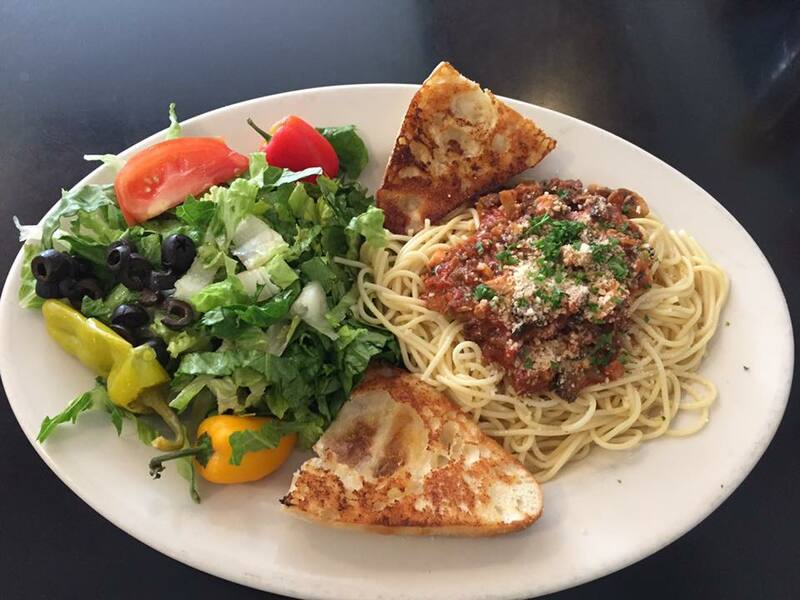 Once you have had a taste, you’ll be back to try everything on the menu.